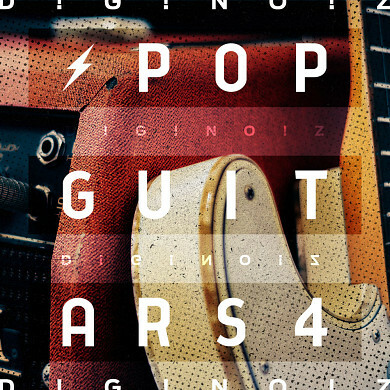 'Diginoiz Pop Guitars 4', the fourth part of a Diginoiz bestseller, is filled with melodic, warm and radio-ready guitar sequences/loops in the Pop genre. 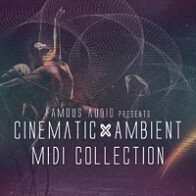 Inspired by modern artists like Sam Smith, Justin Bieber, Ed Sheeran, Chris Brown, and others, this pack is ready to be part of your production, compositions and songs. 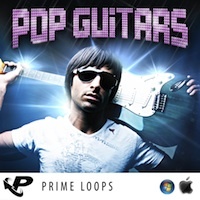 You will find 50 guitar loops with different tempos and root-keys, which makes it a great base for your upcoming Pop hits. 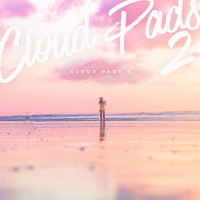 It's also great for R&B, Hip-Hop and other modern genres. Everything depends on your creativity! The Following End User License Agreement is included with Pop Guitars 4. This License is only valid for the individual who has purchased an unopened, new and lawfully made copy of Pop Guitars 4 from a dealer or distributor authorized by Big Fish Audio.